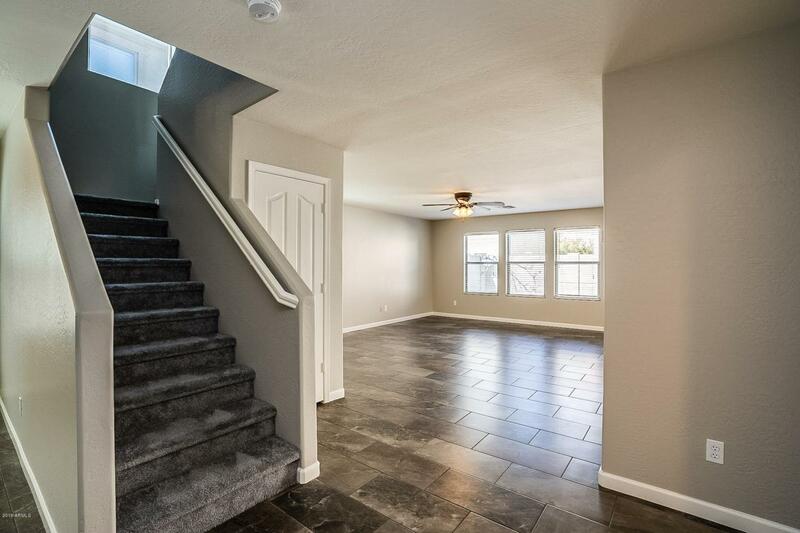 Move-in ready 4 bedroom/ 2.5 bath, two-story home with a loft in Bell Pointe fresh paint and lots of natural light. 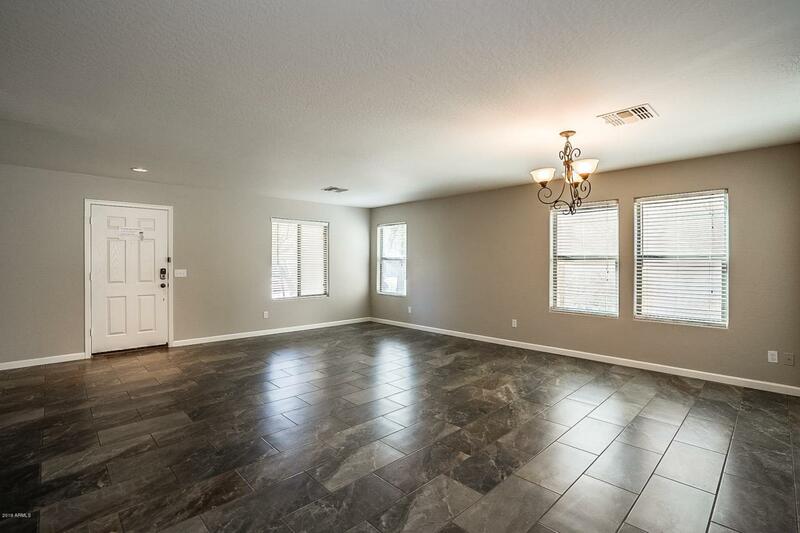 The kitchen has matching stainless steel appliances and ample counter space with an island. Upstairs, the master boasts an attached ensuite with dual vanity, separate walk-in shower, soaking tub and large walk-in closet. 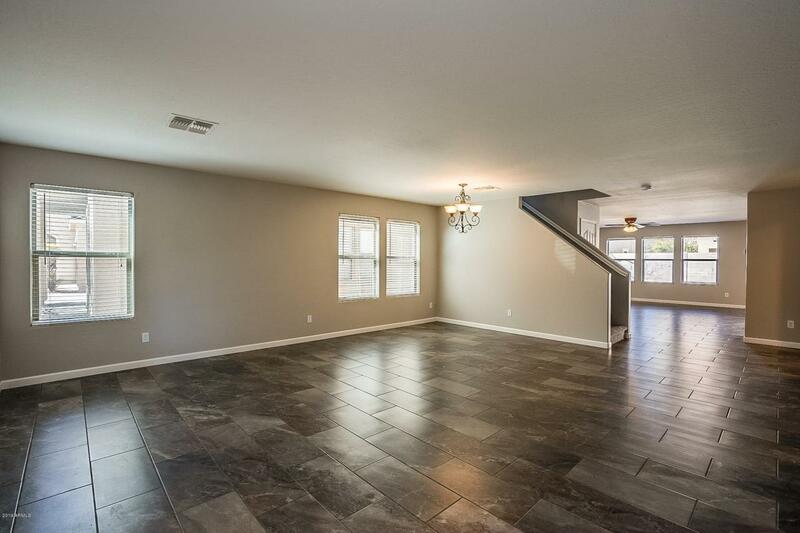 In the backyard, covered patio opens to a blank space, waiting to be turned into a great entertainment space. 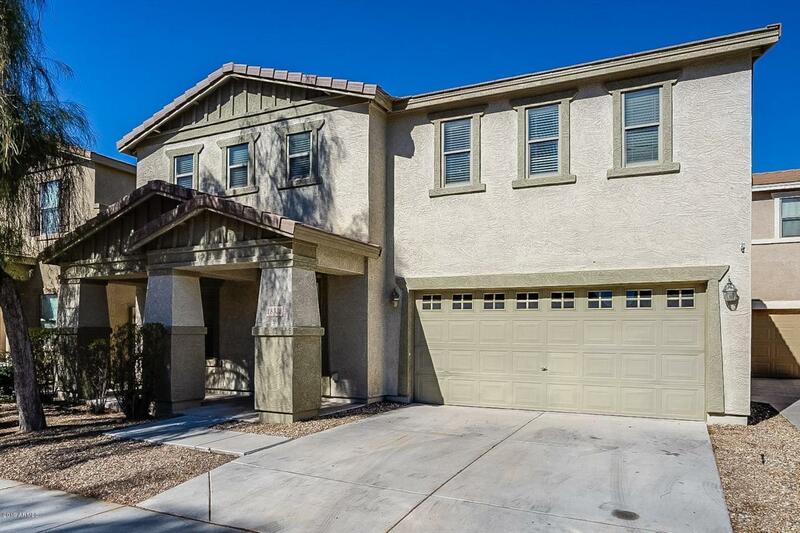 Close to 303 freeway access, this home is a short drive to shopping and dining. Come see this home today!